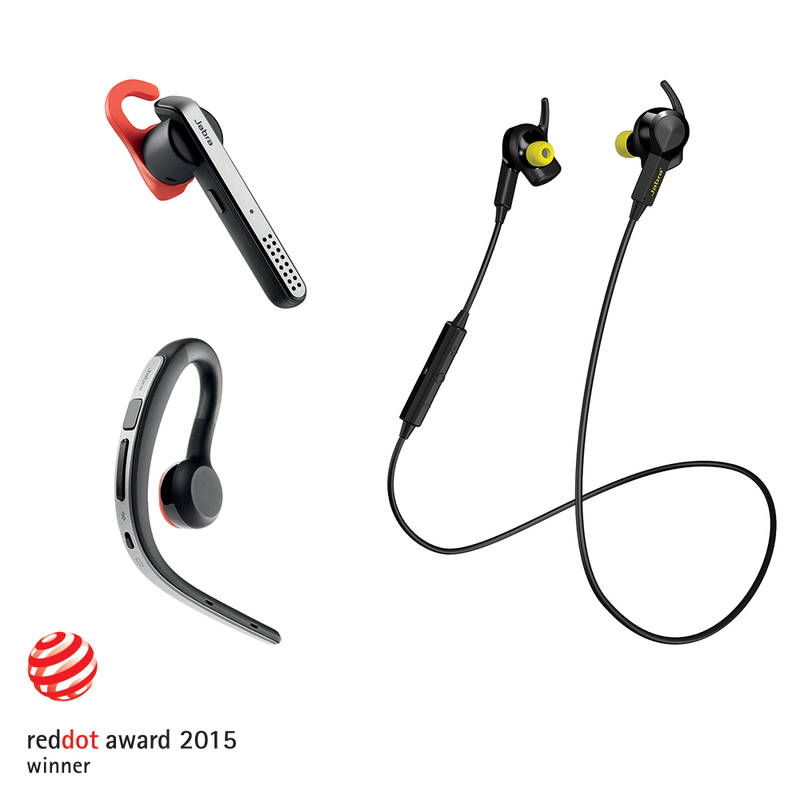 (Copenhagen, Denmark 30 March, 2015) – Fending off stiff competition from 4,928 innovative entries from 56 countries, Jabra’s Sport Pulse Wireless earbuds with built-in heart rate monitor, and wireless headsets Jabra Stealth and Jabra Storm have triumphed to win the acclaimed Red Dot: Product Design 2015 award for excellence. 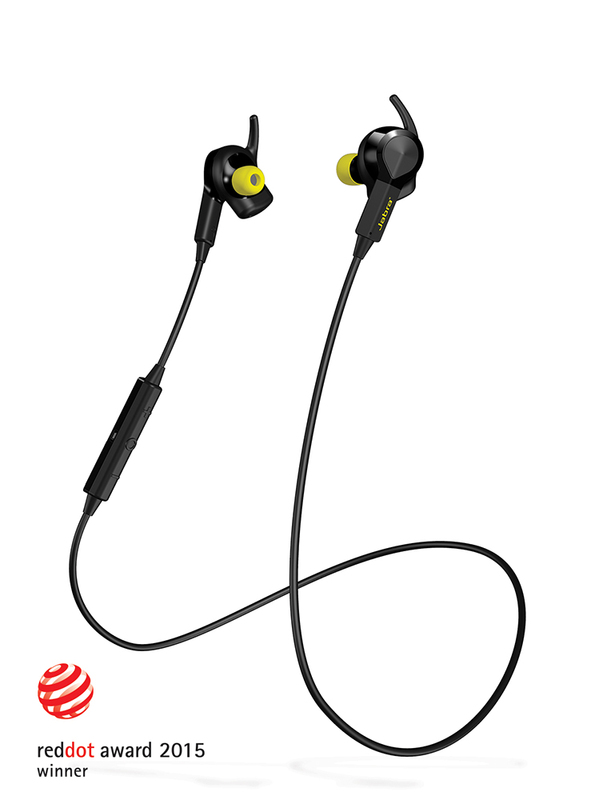 With the recent introduction of the Jabra Sport Pulse, the first Dolby-enhanced wireless earbuds with a built-in heart rate monitor, Jabra is poised to become a category leader. 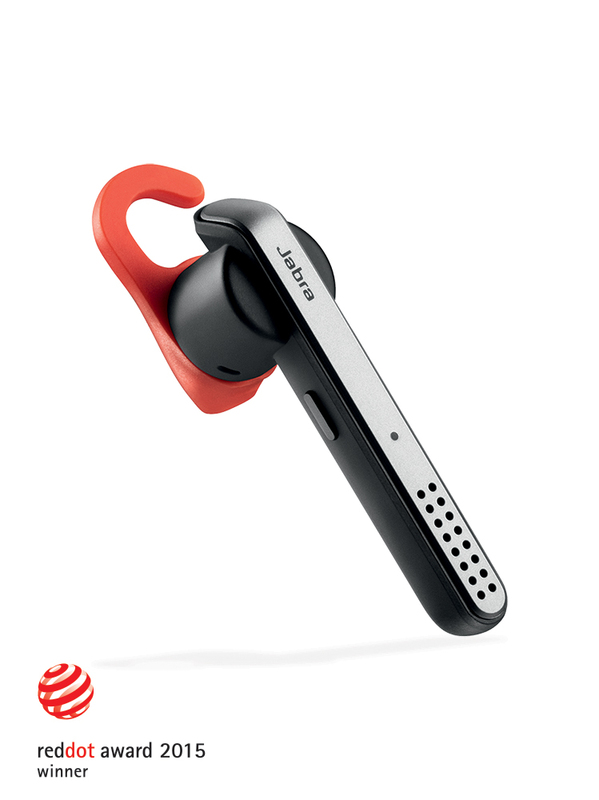 The Jabra Sport Pulse, which offers superior sound quality for music entertainment during an athlete’s training, also provide real-time in-ear coaching through the intuitive integration with their proprietary Jabra Sports Life app. Positioned as a valuable training tool to help athletes “Beat their Best”, the Jabra Sport Pulse is befitting to the lifestyles and rigorous training schedule of triathletes and runners who compete in marathons and other races. Jabra Stealth and Jabra Storm are our next generation Bluetooth headsets that really raise the bar when it comes to user experience. The Jabra Stealth is not only significantly smaller, lighter and more discreet, it offers better comfort and longer talk time, without compromising on sound quality. The Jabra Storm offers great-sounding calls outdoors and in windy conditions and has an exceptional talk time of up to 10 hours. It comes in a discreet, behind-the-ear wearing style for all-day comfort. 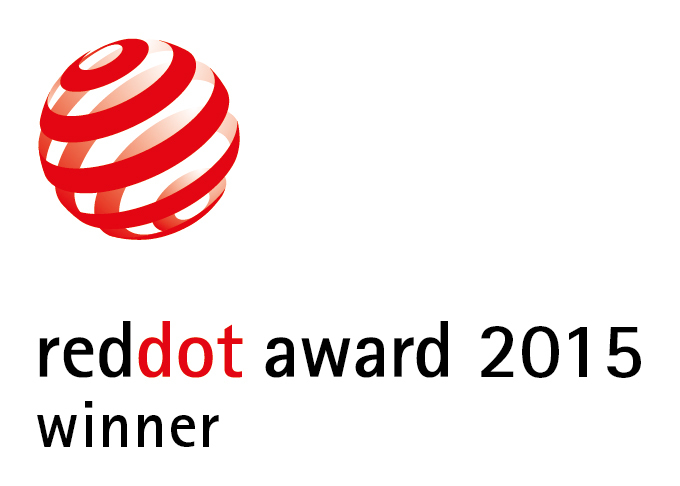 With 4,928 innovative entries from 1,994 participants from 56 countries in 2015 alone, the Red Dot Award: Product Design is now not only the largest and most recognised product competition in the world, but also the most international. It has been in existence since 1954. The Red Dot jury looks for the best achievements in international product design and the award is an internationally recognised quality seal. Jabra is the brand of GN Netcom, a subsidiary of GN Store Nord A/S (GN) - listed on NASDAQ OMX. Jabra employs approximately 950 people worldwide and in 2014 produced an annual revenue which amounted to DKK 2,871 million. Jabra is a world leader in the development, manufacturing, and marketing of a broad range of communications and audio solutions. 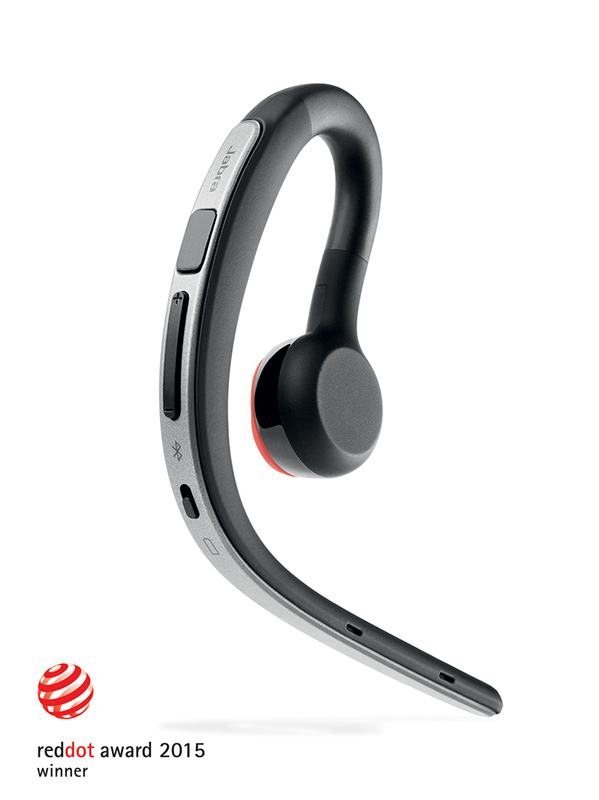 With a reputation for innovation, reliability, and ease of use that goes back more than two decades, Jabra’s consumer and business divisions produce corded and wireless headsets, plus mobile and in-office speakerphones that empower individuals and businesses through increased freedom of movement, comfort, and functionality.